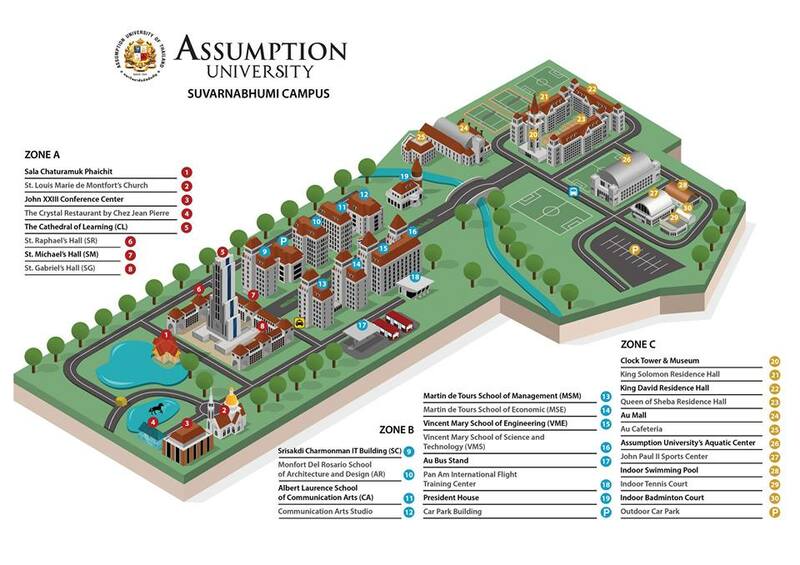 The Conference will be held at the John XXIII Conference Center located within the Suvarnabhumi Campus of Assumption University (see ZONE A No.3 on the map below). Each participant is responsible for making his or her own hotel reservation. The cost of the hotel room is not included in the registration fee. The closest accommodation to the Conference venue is the King David Hall which is also located within the Suvarnabhumi Campus of Assumption University. The King David Hall is one of the three resident halls of Assumption University that offers hotel service to visitors. Guests staying at the King David Hall have access to complimentary Wi-Fi as well as tram service between King David and John XXIII Conference Center. In addition, a 24-hour convenient store, several restaurants, a cafeteria, a laundry shop, and an ATM are accessible within a 5-minute walking distance from the King David Hall. 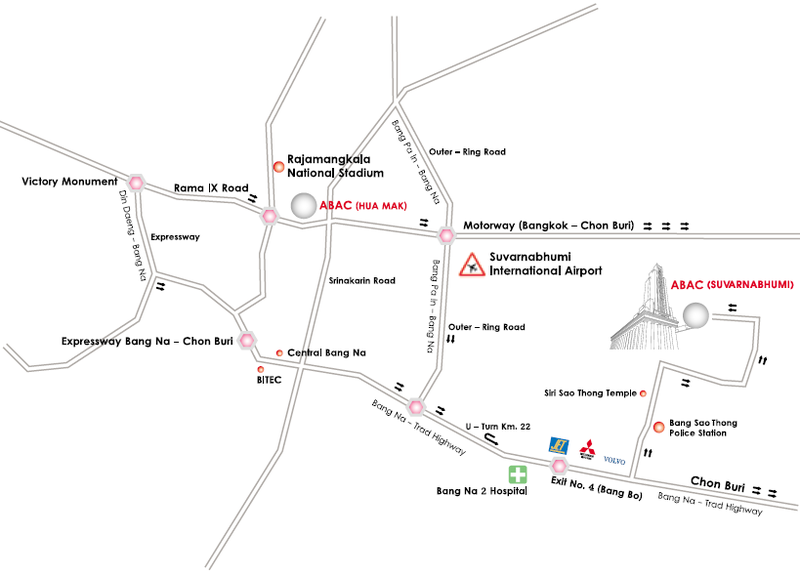 The Suvarnabhumi Campus of Assumption University is about 30 km from the Suvarnabhumi International Airport. It takes about 30 minutes on a car drive between the Campus and the Airport. Take any route to Bangna Trat, drive towards Chonburi until Km.26 / Suphaphruk Golf Course and turn left on Soi Moo Bahn Bangna Garden.  From there, follow the path to the campus (see map).